Would you like to join a dynamic team using your expertise in data analysis, statistics and reporting, to understand the implications of London’s rapidly changing population? The Demography team is a leader in the field of demographic modelling and provides high quality projections to inform planning and policy across the city. As part of the GLA’s City Intelligence Unit you will provide the evidence to underpin key strategies and planning decisions within the GLA, TfL, London Boroughs and other groups. As well as undertaking analysis to support the projection modelling, this role will improve the demographic analysis and reporting on the London Datastore, telling the story of London’s population - the dynamics that affect migration and growth in one of the world’s most dynamic global cities. You will have a strong technical background in producing high-quality analysis for publication and quick in getting to grips with city policy issues. You’ll be expected to work closely with colleagues within a technical team, but also to communicate effectively with non-technical colleagues. You will be comfortable in a client-facing role, supporting strategic planning bodies, policy teams and a wider range of London Datastore users. We are committed to being an inclusive employer and we are happy to consider flexible working arrangements. If you have a question about the role or the recruitment process then please contact a member of the recruitment team via email on glajobs@london.gov.uk quoting reference HOPS0304. Application closing date: Wednesday 1 May 2019 at 23:59 GMT. 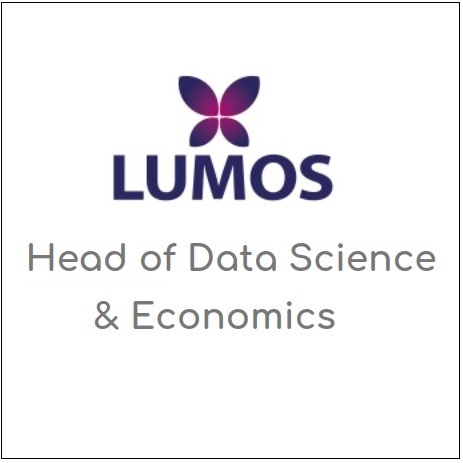 The pre-eminent job site for UK data scientist jobs and career opportunities in data science.